Looking for Secret Santa gifts without breaking the bank? We have some great gift ideas especially for Secret Santa with amazing prices. 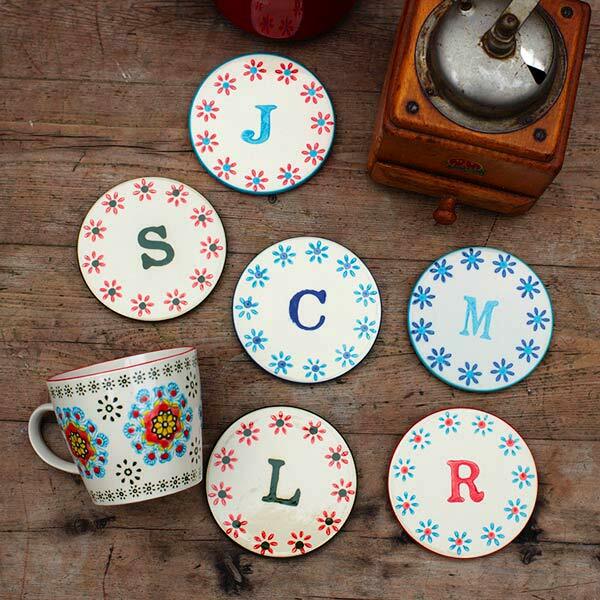 If you are looking for gifts under £5 a lovely idea is our alphabet ceramic coasters. The alphabet coasters are only £4 each and make a thoughtful little gift – perfect for Secret Santa. 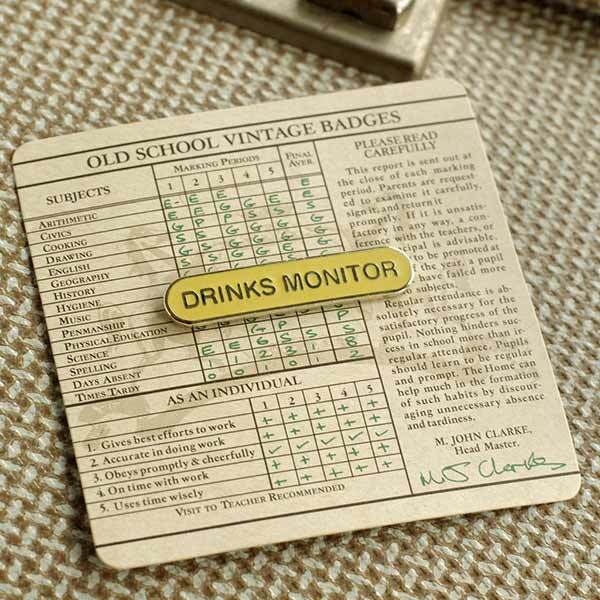 We also have a cute range of old school badges by Wild & Wolf for different occasions. To buy them online just click at the following links. 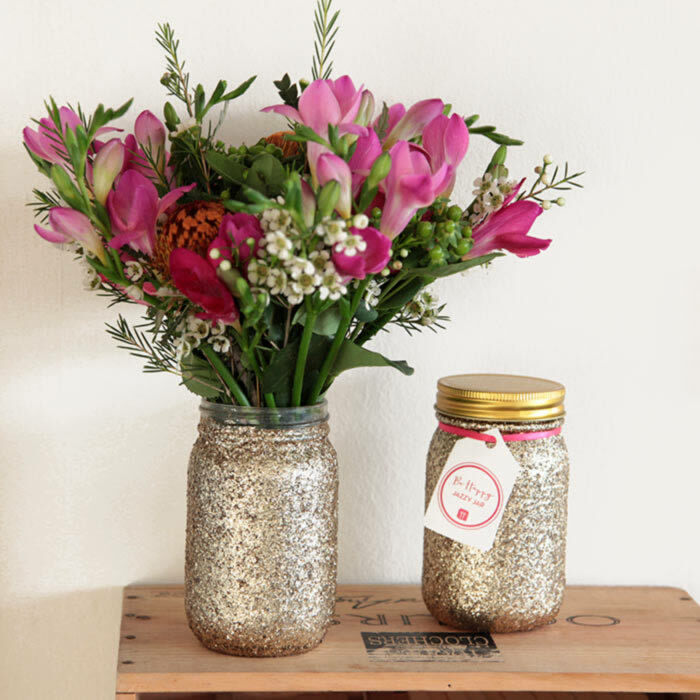 For a touch of gold sparkle, the glitter jar by Talking tables is a perfect gift idea and it costs only £5. The yummy bath salts cocktail might not be for drinking but they will cheer you up equally and make super cute gifts for Santa Secret. 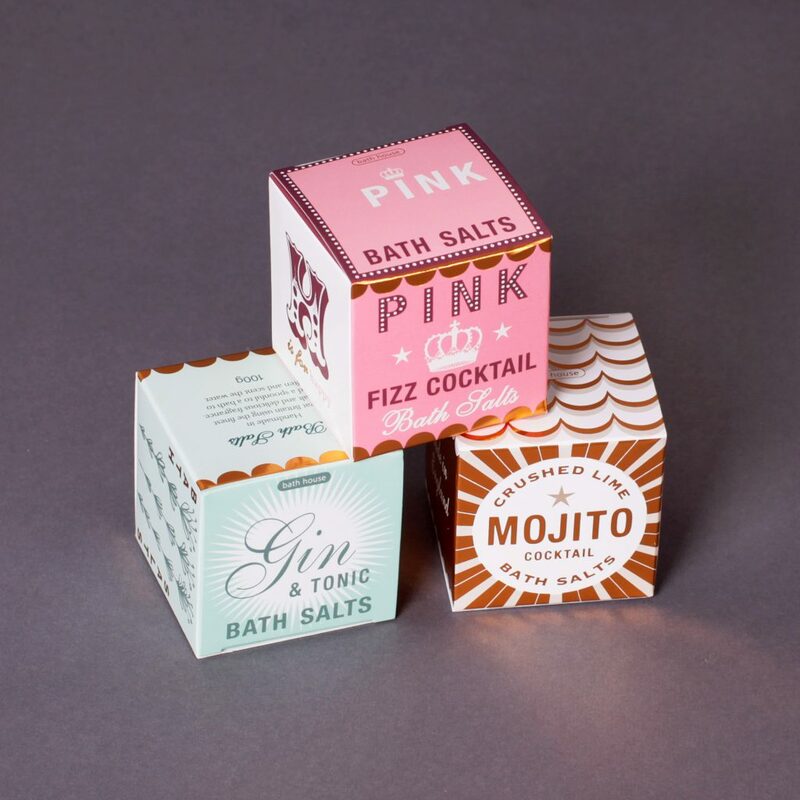 We have three different flavours: Gin and Tonic cocktail bath salts, crushed lime mojito bath salts and pink fizz by Bath house. We also have a lovely range of books from £5 that have been selling like hot cakes. 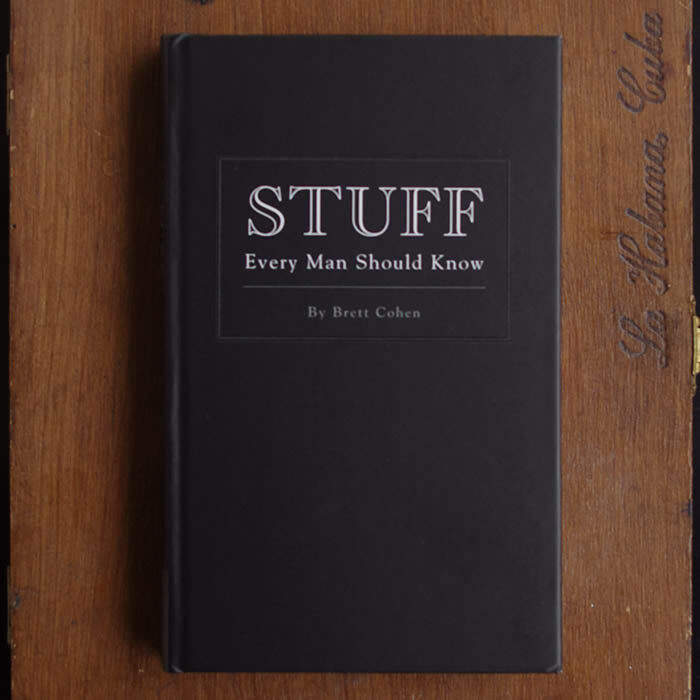 You will find our range of books in our collection Gifts from £5 to £10. 22 Pings/Trackbacks for "Secret Santa Gifts – Buy Online UK"
Hello there colleagues, how is all, and what you want for to say about this put up, in my see its actually remarkable made for me. When I initially commented I clicked the “Notify me when new feedback are added” checkbox and now each time a remark is added I get a few e-mails with the same comment. Is there any way you can get rid of me from that service? Thank you! Thank you for some other great report. Where else may just any person get that sort of data in such an ideal signifies of creating? I’ve a presentation following 7 days, and I am on the search for this sort of details.